Google Earth is one of the easiest and best ways to explore the world around you without having to step foot outside. 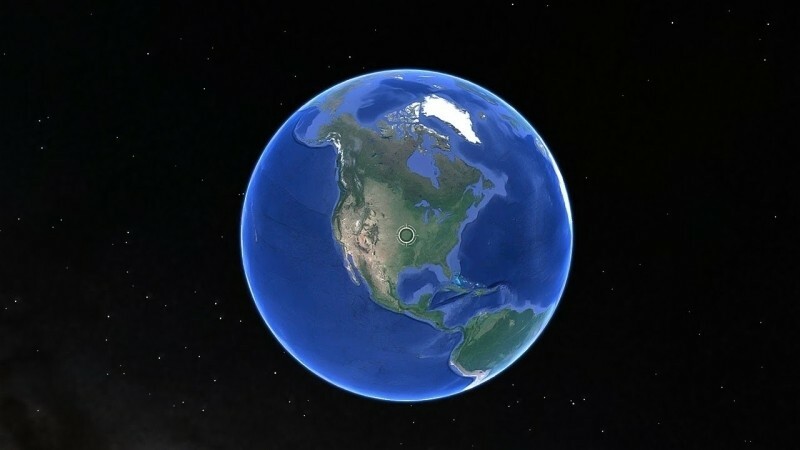 The standard version of Google Earth has been around for the better part of the past decade and is likely enough for most but when offered the Pro version free of charge, why not go for it? That’s exactly what Google has done with its popular virtual globe / mapping software. Up to this point, Google Earth Pro has largely been reserved for businesses as its $399 per year price has likely kept all but serious mapping enthusiasts at bay. The Pro version offers a number of additional features not found in the standard version. For example, it's capable of printing images at a resolution of up to 4,800 x 3,200 where as the standard version maxes out at 1,000 x 1,000. Other features include the ability to record HD movies of your virtual flights around the world, measure 3D buildings and import thousands of addresses at once to pin on a map. While I’d agree that most users probably don’t need the majority of these features, having them at your disposal just in case isn’t a bad idea – especially when it’s a free upgrade. To get Google Earth Pro, you’ll first need to sign up for a key. Once that’s done, head over to Google’s download page to snag the program. Existing Pro users won’t have to do anything and they’ll no longer be charged the yearly fee.